Posted on July 15, 2013 April 9, 2018 by Jordi Cabot. Almost any site includes a map somewhere, most of them taken from Google Maps. 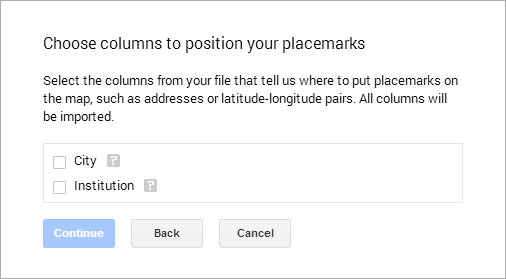 As usual you have plenty of WordPress Maps plug-ins with an endlessly set of options to embed the perfect Google Maps in your site. Unfortunately, every plug-in you install has a cost (not only in terms of performance, but also it may hamper the future evolution of your site) so a “plug-in less” solution may be a better option for you. 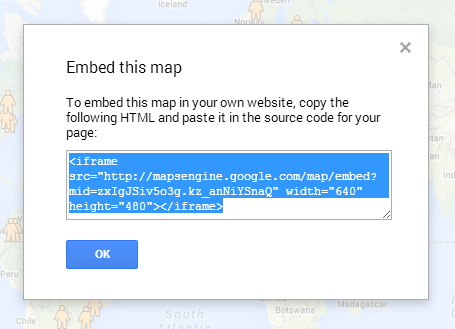 Now, thanks to the recently released Google Maps Engine Lite (check also this official tutorial) is very easy to create a custom map and embed in your WordPress site. For instance, this is the Custom Map we have created in 5 minutes to show the list of institutions that use the Model-driven software development in practice book in their courses. 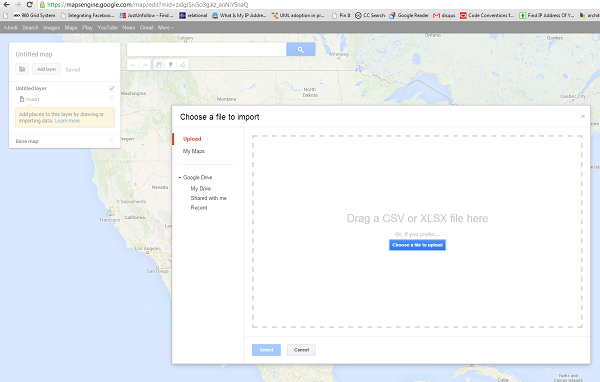 Creating this kind of interactive Google Map is as easy as going to the Google Maps Engine Lite, creating a new Custom Map and importing your location data from an existing spreadsheet. Finally, when you’re ready you just define the map as public and get the embedding code to paste in your WordPress page. Enjoy your map! Thanks for sharing that info, Becky. Let’s hope they let you in the future (at least, for some trusted domains, such as Google’s).